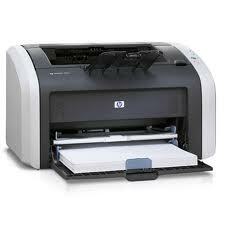 Q2462A HP Laserjet 1015 Printer - Refurbished with 3 months Return To Base Warranty & Working Consumables. 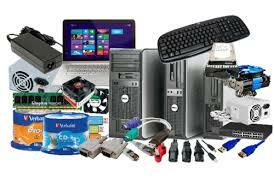 The HP Laserjet 1015 Printer is as good as buying new as all worn parts are replaced. This saves you up to 50% off the price of a brand new printer. get great results and save spaceExpect consistently high quality results from HP's most affordable and compact LaserJet printer.The HP LaserJet 1010 series printer is a compact, reliable and easy-to-use personal printer, ideal for creating high quality documents. HP's instant-on fuser lets you print your first page in less than 10 seconds with print speeds up to 14 ppm. Mac operating systems supported Mac OS 9.0, Mac OS 9.1, Mac OS 9.2, Mac OS X 10.0 Cheetah, Mac OS X 10.1 Puma, Mac OS X 10.10 Yosemite, Mac OS X 10.11 El Capitan, Mac OS X 10.12 Sierra, Mac OS X 10.2 Jaguar, Mac OS X 10.3 Panther, Mac OS X 10.4 Tiger, Mac OS X 10.5 Leopard, Mac OS X 10.